Archiving and putting up unreleased mixtapes on Soundcloud! A free download and the history behind this old/new song. 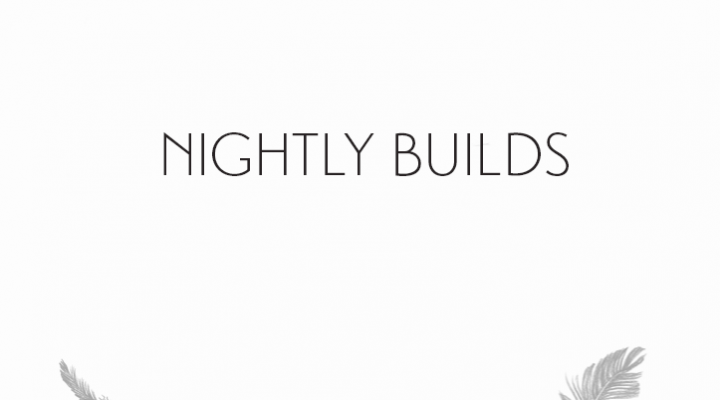 Dear listeners, It's been a while but here it is, the first teaser from my forthcoming album - "Nightly Builds". Cinematography by Sean Kirby. /Staffan Mojib - Nightly Builds (Teaser) from UNI LTD on Vimeo.